Source: I think I found this at the library book sale. Or else on Mom's bookshelves. 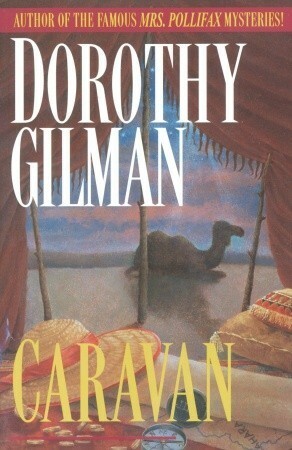 My Review: I thought I had long since read all of Dorothy Gilman's books, but if I read this one, I don't remember it. So it was kind of fun to find it on my shelf and dive in. The blurb calls the story "lushly romantic," but frankly I put it more in the category of adventure. Caressa is a naive schoolgirl of 16 when she marries the anthropologist (more because he says to than because she has any idea what that means). They don't have much of a marriage, and soon enough he is dead in the desert--but not before she begins to see him in a more accurate light. 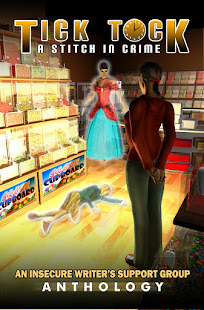 The beauty of this story is not just the adventure, but watching Caressa grow up and seeing her draw on her carnival background for survival (and that background certainly serves her much better than the lessons in being a lady she was taking before her marriage). I admit it was less fun (but no less a good story) to see her hiding that part of herself and using the lessons in being a lady to fit into a new situation when she comes out of the desert. I suppose in a nutshell it is a story about adapting and survival, with point illustrated in some radically different settings! In any case, an entertaining book if not exactly a work of important literature (and not quite as fun as Mrs. Pollifax, but what is?). 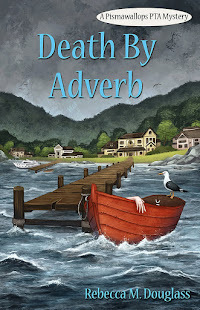 A good read for a weekend at the beach or a stormy winter night. FTC Disclosure: I bought Caravan second-hand, and received nothing from the writer or publisher for my honest review. The opinions expressed are my own and those of no one else. I am disclosing this in accordance with the Federal Trade Commission's 16 CFR, Part 255: "Guides Concerning the Use of Endorsements and Testimonials in Advertising." Did you write your #Fi50 story? You have until the end of the month! Post it on your website and link back to my story. Then check the Fi50 page above to see what the November theme is!